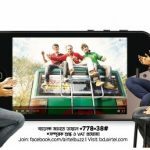 Robi 1GB YouTube Pack 49Tk Offer! 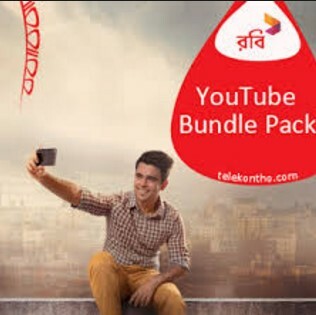 Bangladeshi one of the biggest and most popular Telecom operator name is Robi has provides to their valuable customers are eligible to Robi 1GB YouTube Pack 49Tk Offer. 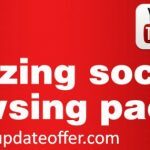 If you want to know about this special internet offer. Customers also get this internet balance validity in 7 days. To activate this offer, please follow the next instruction. Let’s start to do it. Robi all prepaid customers are getting this special YouTube package. To activate Robi 1GB @49Tk Offer, customers need to dial the USSD Code *123*1024#. To check Balance status dial *123*3*5#. Validity this YouTube Internet balance in 7 days. We hope all customers can get all details to about the Robi 1GB YouTube Pack 49Tk Offer. Customers will get more details about the Robi 500MB 25Tk Offer . To activate this offer, if you have faced any problem to Robi 25MB 25Tk offer. Please comment the box. We will try best to solve your problem. 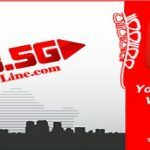 Thanks to all customers for visit our site and stay with us for long time.